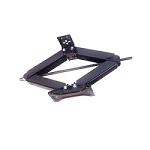 Are you ready to balance out your RV experience? 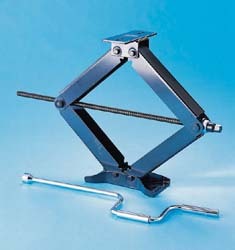 Check out our RV stabilizing jacks and other jacks like the RV scissor jack. 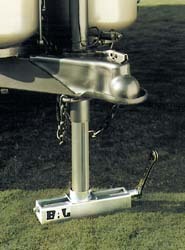 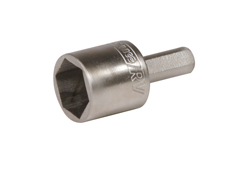 Different jacks from the tongue twister, light trailer, and cross frame rv jacks are sure to come in handy and level out your RVing trip. 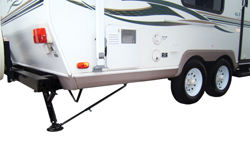 Easy to use and install, RV stabilizing jacks are made for your convenience Are you ready to balance out your RV experience? 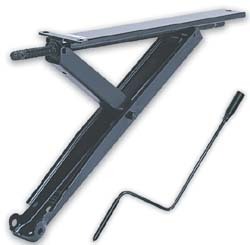 Check out our RV stabilizing jacks and other jacks like the RV scissor jack. 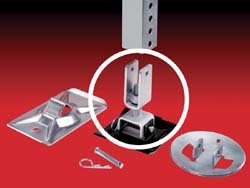 Different jacks from the tongue twister, light trailer, and cross frame jacks are sure to come in handy and level out your RVing trip. 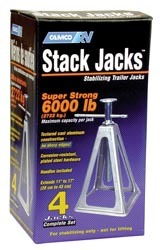 Easy to use and install, RV stabilizing jacks are made for your convienence. 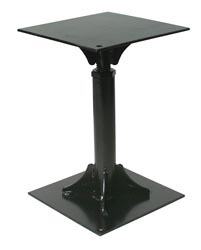 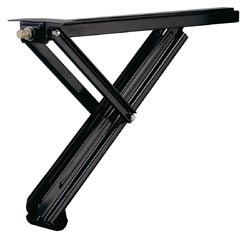 Rv Slide Out Supports 16"-28"
Rv Slide Out Supports 21"-37"
Rv Slide Out Supports 26"-47"
We offer a variety of RV stabilizing jacks to help make your next RV camping trip secure and stable with out the worry.